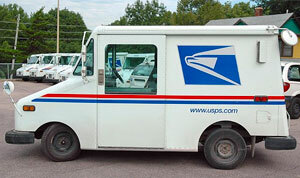 Griddle Master uses the United States Post Office (USPS) and United Parcels Service (UPS) to ship our products. 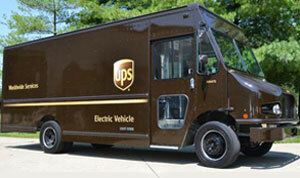 If ordering a Griddle Top, we manufacture in Kansas and ship from there using UPS. If ordering accessories, we ship those from our Florida Office using USPS. 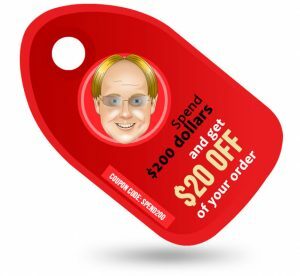 Once we ship your product, we will attach a tracking number to your order and email that to you. When ordering a Griddle Top along with an accessory kit, we will ship the accessories right away and because the top is custom made, it will ship when it completes.